WE REFUSE TO LET OUR EXISTENCE BE DICTATED BY THE SCRIPTED REALITIES OF THE POWERS THAT BE. WE HAVE OUR OWN STORIES TO TELL, OUR OWN ADVENTURES TO FORGE. THE PURSUIT OF ADVENTURE ECHOES IN EVERY SOUL. OUR TRIUMPHS WON'T BE MEASURED IN COMMAS AND ZEROS. OUR SCARS AND STORIES WILL CHRONICLE THE RIDE. WE WILL NOT YIELD, BEND OR SUBMIT. WE WILL LIVE LIKE EVERYTHING CAN HAPPEN. WE WILL PUSH TO LIVE EVERY MOMENT TO THE FULLEST. UNTIL OUR LAST BREATHS, WE WILL RATTLE THE CAGE. THE PURSUIT OF ADVENTURE ECHOES IN EVERY SOUL. 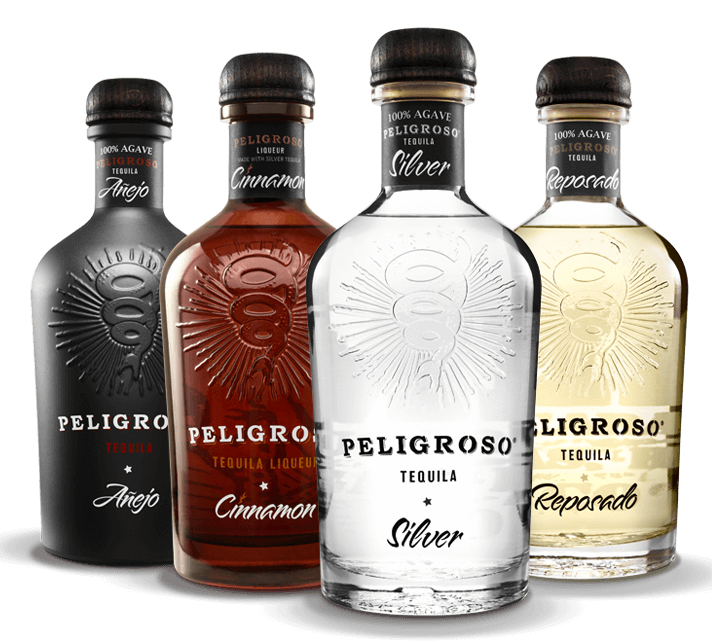 Peligroso® Silver designated as one of the "Best of The Best"